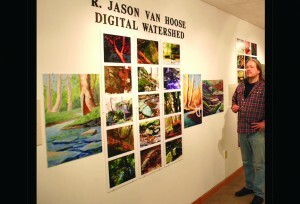 Jason Van Hoose displays his Digital Watershed Solo Exhibition at the Butler Institute of American Art. 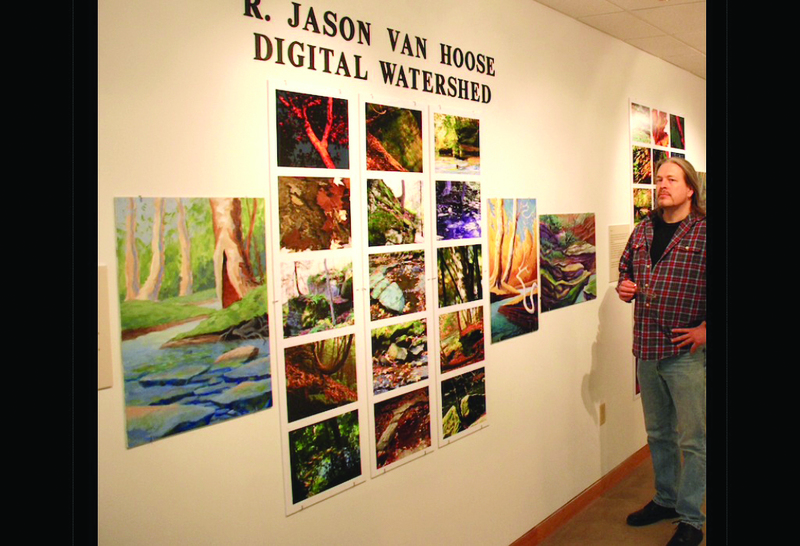 Jason Van Hoose, a Youngstown State University graduate, has a love for Youngstown that cannot be tamed. His uncanny talent in art drives him to stay focused on the core aspect of what he does rather than the economics. His work at the Knox Building is displayed in the soon-to-be art gallery on the third floor. Before going to YSU, Van Hoose went to Ohio State University. He ended up at YSU because they had a better art program. Van Hoose got his start, he said, by drawing on his arms when he was younger. His parents always discouraged it, but after one incident in which he covered both of his arms with a ballpoint pen, they gave up. Van Hoose said his parents secretly enjoyed him doing art, but they pushed him towards going into business or the sciences. He started studying environmental science, despite not having a knack for it. He secretly took art classes on the side before coming to Youngstown and becoming a full-on art major. Michael Green, another YSU graduate within the art department, also does work for the Knox Building with Van Hoose. The two have been friends since they were in college together. 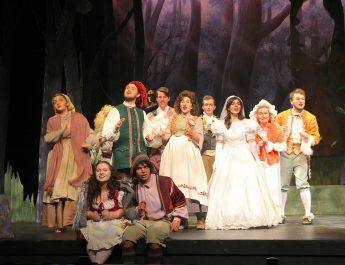 Green had come from Trumbull Business College, following his true love of art when he dropped out and enrolled in the art program at YSU. 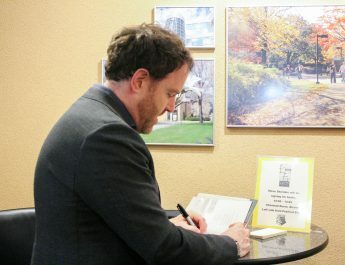 Jacob Harver, the owner of the Knox Building, is working on helping new and existing artists get their work displayed and sold in his building and in the soon-to-be art gallery on the third floor. Van Hoose said he owes his professors a great deal. Students he sees now that want to be painters are having a large struggle because painting is thought to be an outdated technique.